While it has already taken the wraps off of the quad-core Huawei Ascend D Quad, the Huawei Ascend D1 is a similar phone in specs but is packing less processing power. The Huawei Ascend D1 features a 1.5GHz dual core processor, which is still speedy but won't offer the same impact as its quad-core bedfellow. The phone also comes with Android 4.0, the same 4.5-inch 720p display as the Huawei Android D Quad, an 8MP rear camera, 1.3MP front camera and a 1670 mAh battery. 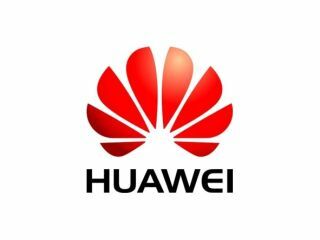 The Huawei Ascend D1 is April, with networks to be announced. Oh, and if you are wondering what the D stands for, according to Huawei's MWC presentation, it is all about the diamonds. Let's hope in this time of austerity, people want a bit of bling.